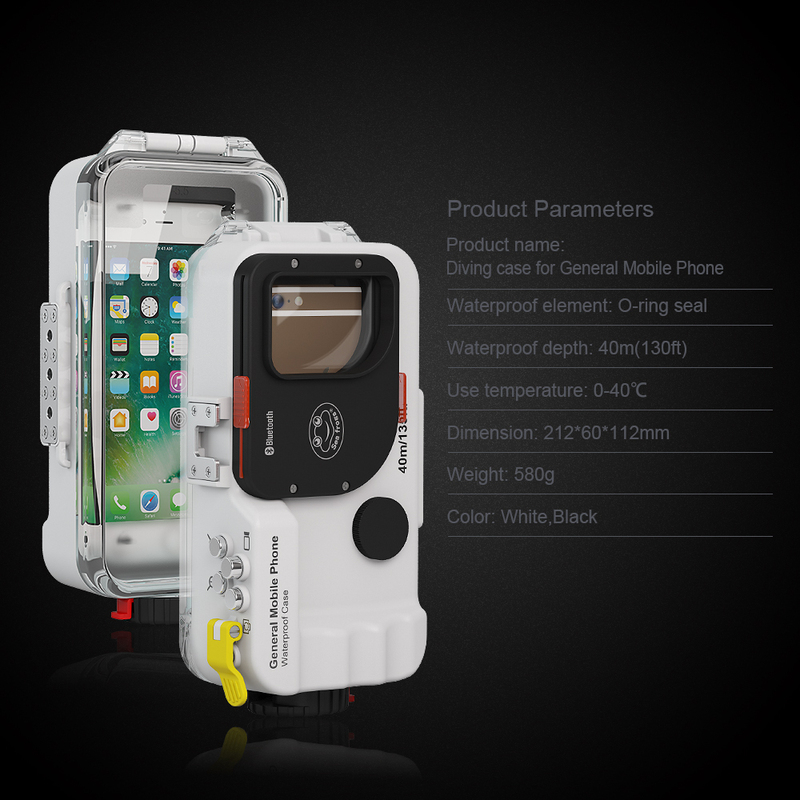 This is the Hong Kong Meikon Digital Technology Co.,Ltd/Shenzhen Kaichengyi Mould Product Co., Ltd . We specialized in design, development and manufacturing of professional underwater equipment(waterproof camera case, waterproof phone housing, arm kit, diving mask, snorkel, video format, and LED dive flashlight). 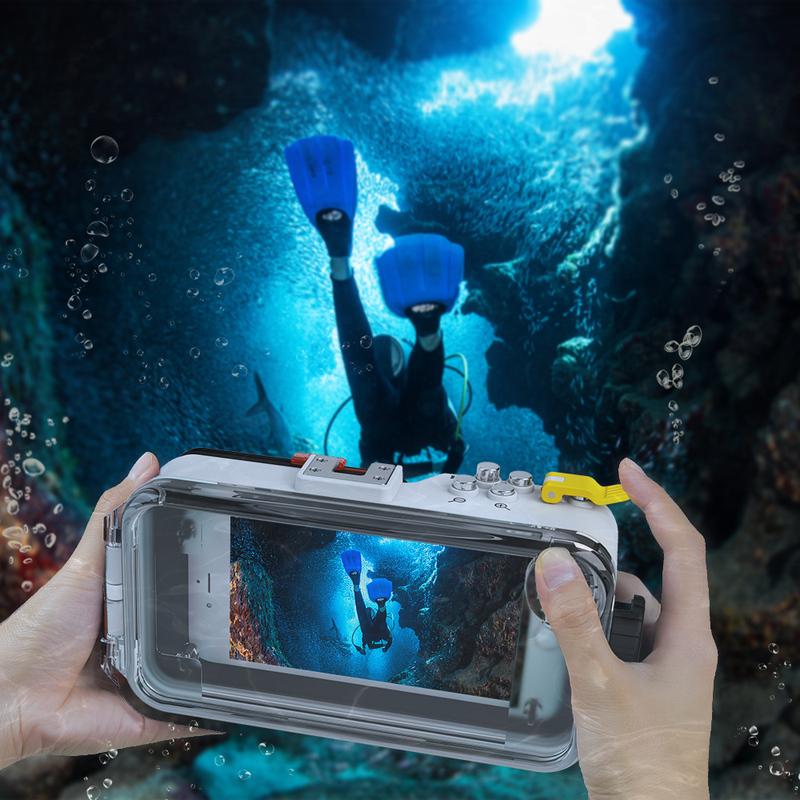 tips: SAMSUNG S3 waterproof case up to 5M,0.5 shockproof. The special material and manufacturing, this waterproof case is immuned from sea water. 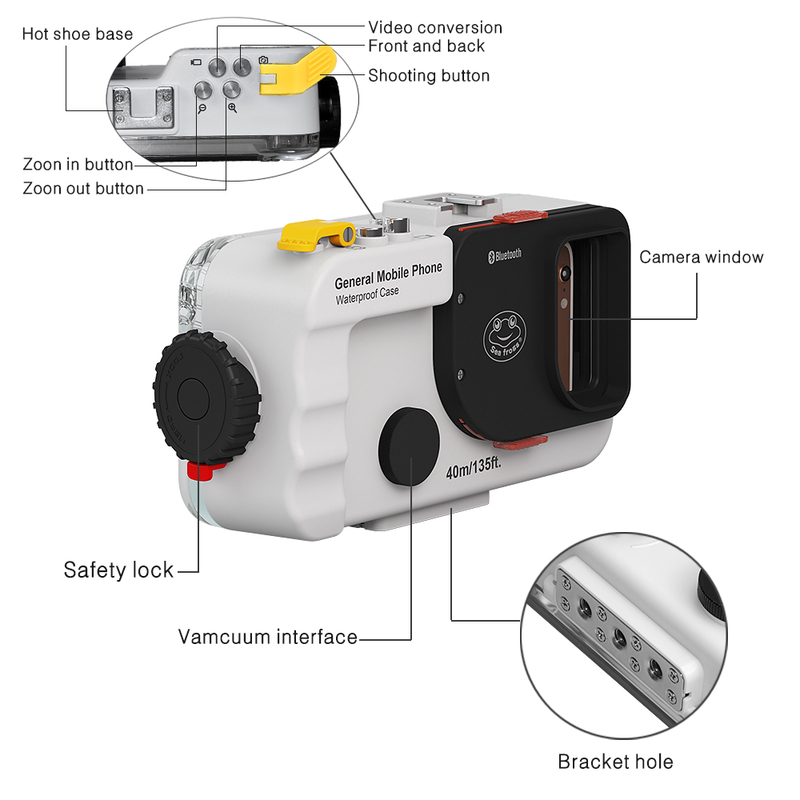 So it can be worked in seawater. 5. 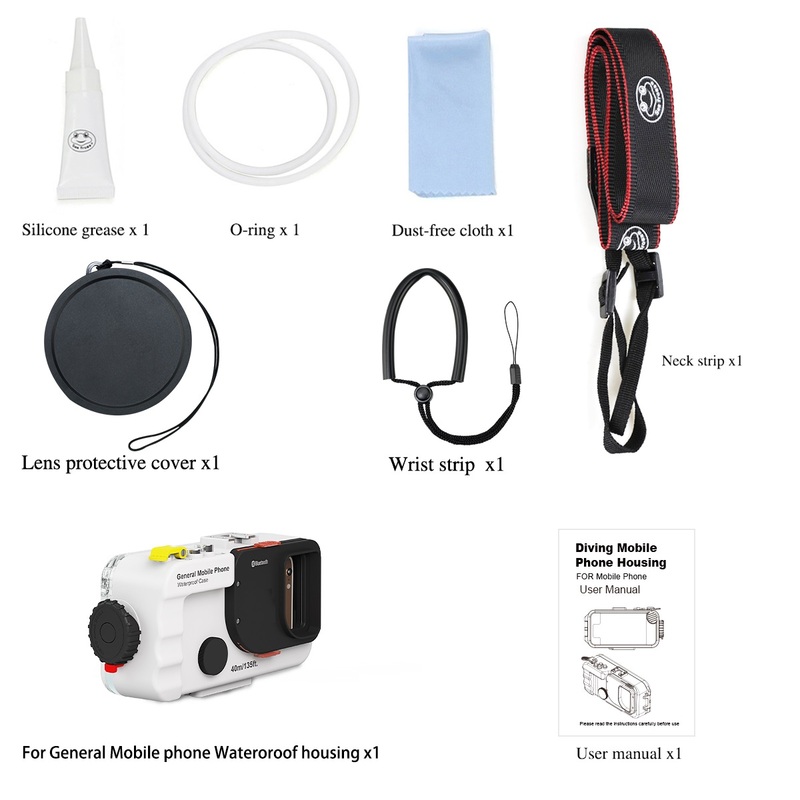 Protect your iphone from damge. Immune from saltwater. Make sure there have no water inside. 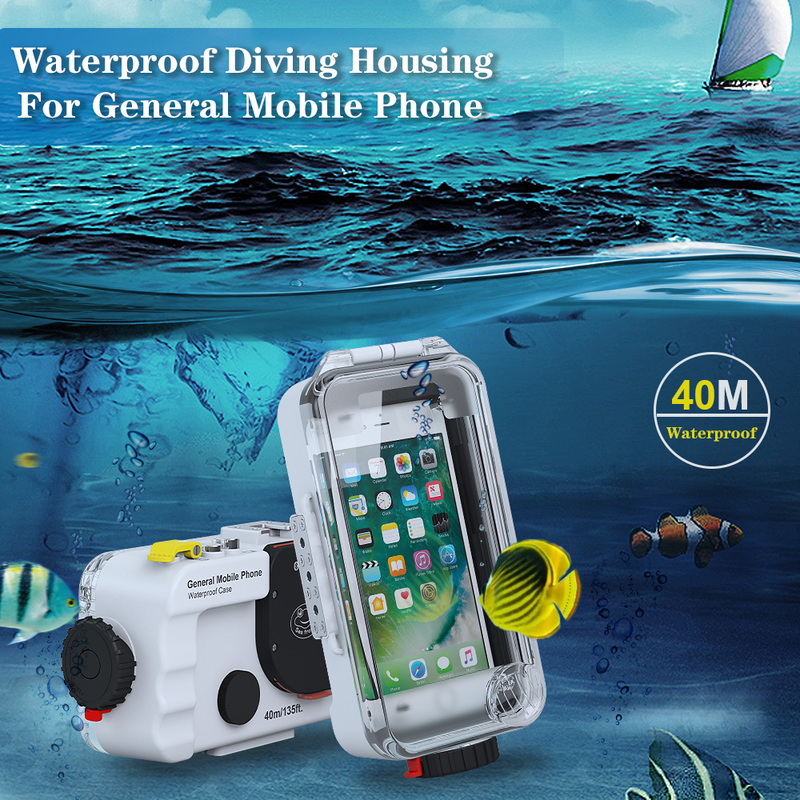 Then put your Mobile into waterproof case. 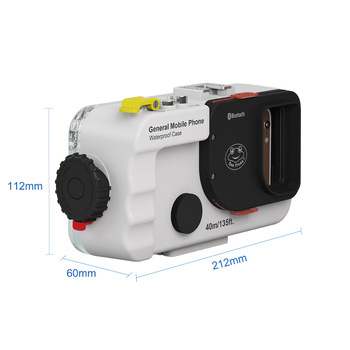 1,use a large number of fresh water (running water or drinking water) to thoroughly clean the outside of the waterproof shell. 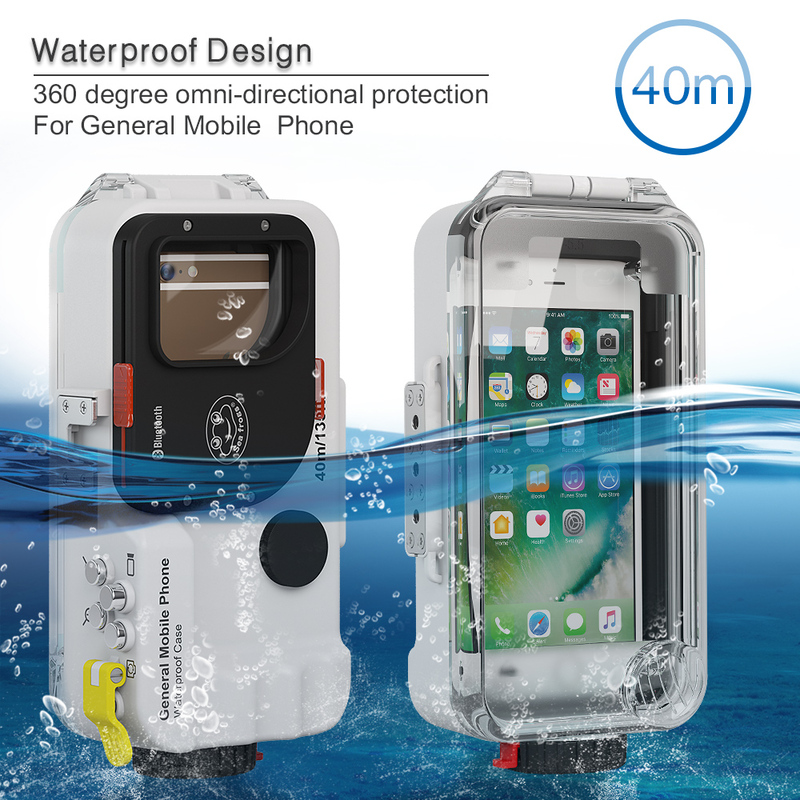 Higher than 40 ° C water may not use, because it will damage waterproof shell. 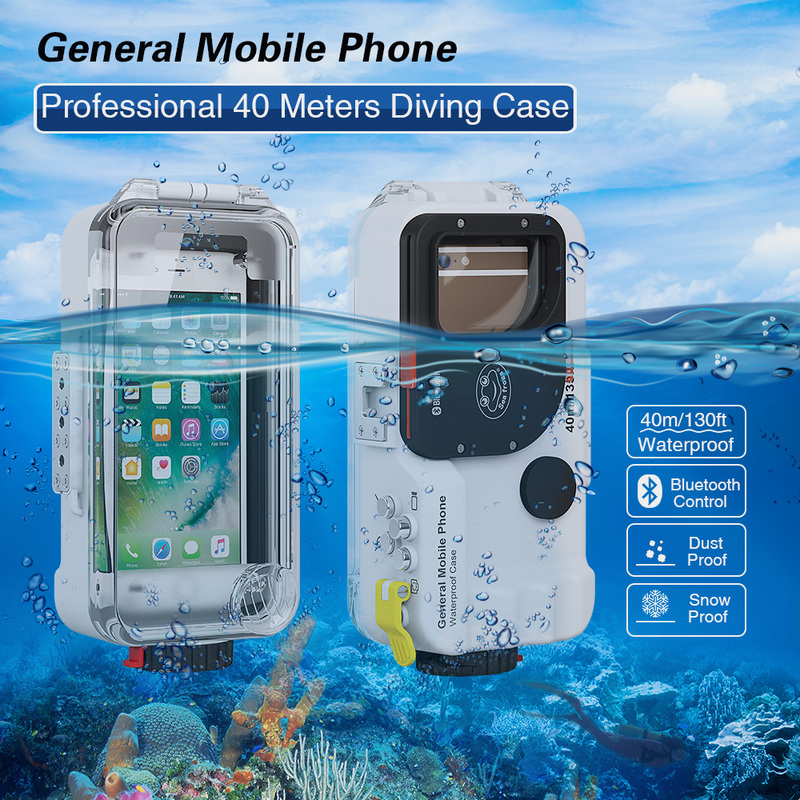 2,Need longer cleaning time if ever used waterproof case. Should put into water for several hours. 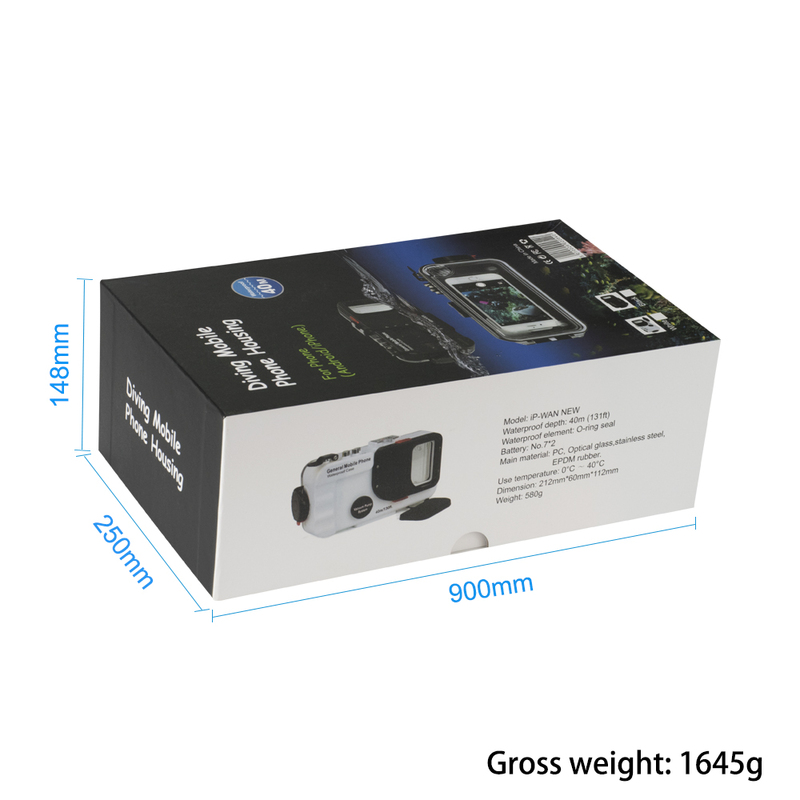 3,Pls sure whole case into water, include Safety lock device. 4,In order to Avoid Scratch equipment by sand and dirt, pls choose soft fabric or thin tissue paper to Gently dry water.